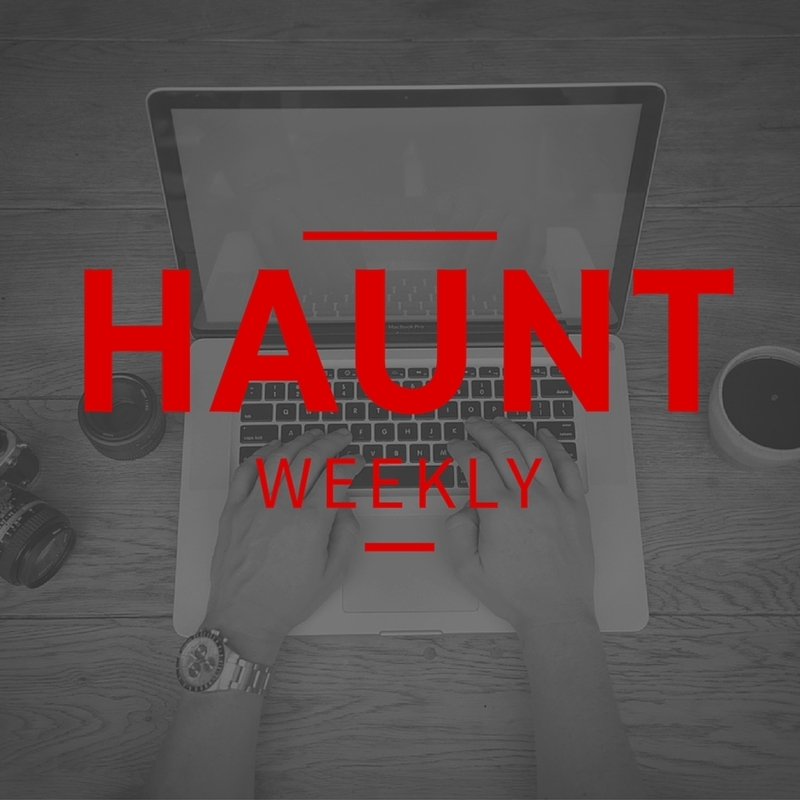 So this begs a simple question: How many hats do you have to fill when building a haunt? We actually started thinking about this weeks ago during HAuNTcon as we talked about all of the roles that a head haunter has to fill. Whether it's architect, engineer, marketing expert or human resources. We're not saying that each job has to be done by a different person or that they all have to be the same person, but each task needs someone dedicated to. For example, if you don't have a costume designer, who do actors go to when they they need to know what to wear? So, in this episode we run down those crucial roles and, hopefully, get you to think about who is going to fill each set of shoes as we go along. All in all, while this episode may not solve your human resources crisis, this still an episode that you do not want to miss!